Do you need your documents or carpets dried too? We can help you with all your restoration needs in Pasadena, TX. Our trained professionals and superior technology guarantee a high-quality, quick response from start to finish. Our job is not done until you are completely satisfied. 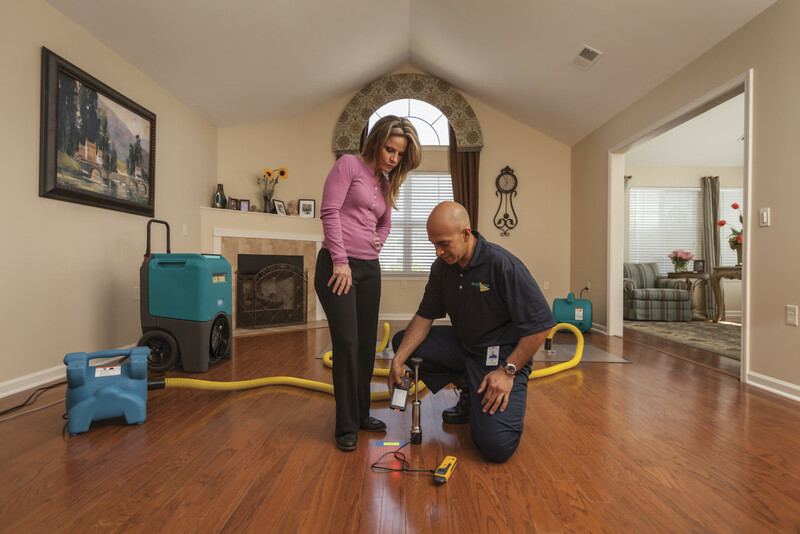 After you have experience water, flood, fire or damage, call ServiceMaster Advantage. We are available 24 hours a day, 7 days a week, 365 days a year and offer immediate response, emergency services to help minimize the damage and restore your Pasadena,TX home and business back to normal.